It’s such a weird thing for us to obsess over, yet I suspect we all do at one point or another. I know some people obsess over it because the number won’t go up, but I think the majority of people are really wanting the number to go the OTHER way. So we exercise… Which is effective, but also counter productive if you are ONLY looking at the numbers. After all, we start to work our flabby selves out – and we build nice firm muscles. These muscely- things have weight also, so we lose fat and gain muscle.. lets look at how this could work out.. Starting weight – 10 lbs fat, + 10 lbs muscle = Starting weight. so.. I’m thinking we might have this whole using the number on our scale to define progress – wrong. BIG thumbs up to this one. 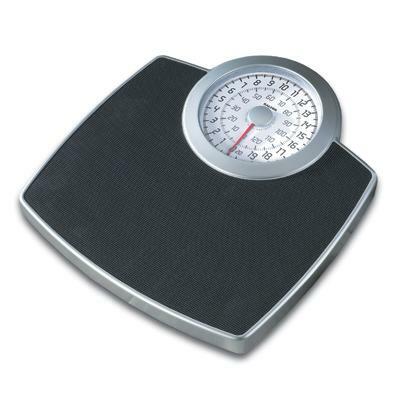 the number on the scale is a gauge…muscle is more dense than fat so while u might see the same number on the scale, if uve added that muscle while getting rid of the fat, i guarantee you dont see the same person looking back at you. keep it up!